US State Department, USTR (Washington — The United States and the Kingdom of Morocco have signed new agreements that the top U.S. trade official says will stimulate significant additional commercial activity between the two countries and within the broader Middle East–North Africa region. The agreements were reached December 5 in Washington at the third joint committee meeting under the U.S.-Morocco Free Trade Agreement (FTA), which entered into force on January 1, 2006. Deputy U.S. Trade Representative Miriam Sapiro and Moroccan Minister of Industry, Trade and New Technologies Abdelkader Amara opened the meeting, which focused on the significant increases in bilateral trade and investment — an increase of more than 300 percent in goods trade since the FTA’s entry into force — the Office of the U.S. Trade Representative (USTR) said in a December 7 news release. Morocco is currently the United States’ 55th-largest goods trading partner, with two-way goods trade totaling $3.8 billion in 2011. U.S. goods exports to Morocco totaled $2.8 billion in 2011, and U.S. goods imports from Morocco totaled $1 billion. 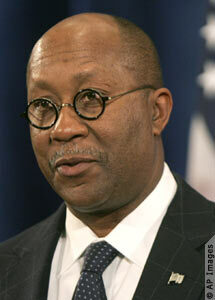 U.S. foreign direct investment in Morocco was $350 million in 2011, the USTR said. Prior to the joint committee meeting, Sapiro and Amara initialed a trade facilitation agreement, which expands on the commitments in the FFTA to set a new standard for transparency and predictability in customs matters that will make it easier for companies, large and small, to bring products into both markets, USTR said. The text includes new commitments reflecting innovations and practices developed since the FTA was signed in 2004, such as allowing the submission of information before goods arrive and the electronic payment of duties, taxes and fees to facilitate the prompt release of goods. 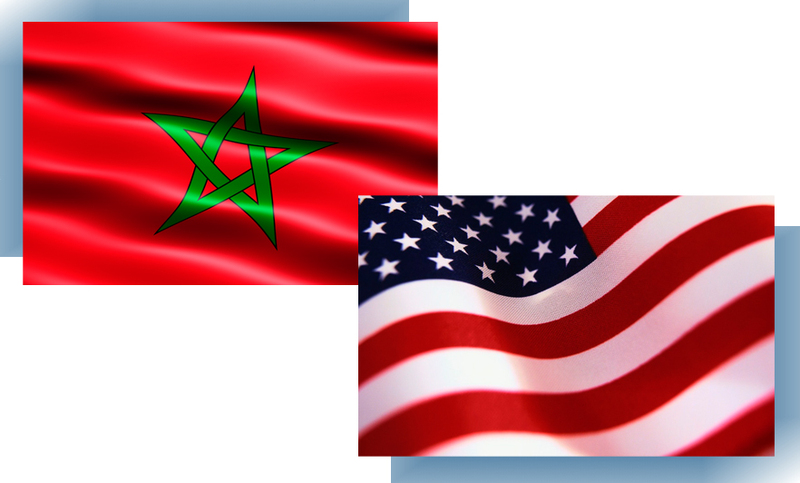 The United States and Morocco also reached agreement on a set of joint principles for international investment. “Building on ongoing efforts to promote trade and investment, the principles are a statement of the United States’ and Morocco’s continuing commitment to adopt and maintain a policy environment that enables and encourages international investment, in view of the many economic benefits that such investment produces, USTR said. The agreements, USTR added, include strong protection for foreign investment, including the right to compensation in the event of a direct or indirect expropriation, consistent with principles of customary international law. The agreement also states that both nations can implement the principles in a manner fully consistent with the pursuit of other legitimate public policy objectives. In addition, the two sides endorsed a set of joint principles for information and communication technology (ICT) services. Endorsement of these principles, USTR said, demonstrates both countries’ “shared commitment to a sector that is having a transformative effect on the global economy.” Adoption of the ICT principles will support the global development of ICT services, including Internet and other network-based applications that are critical to innovative e-commerce, USTR said. The principles address issues such as the free flow of information across borders, facilitating the cross-border supply of services and foreign investment in ICT sectors.